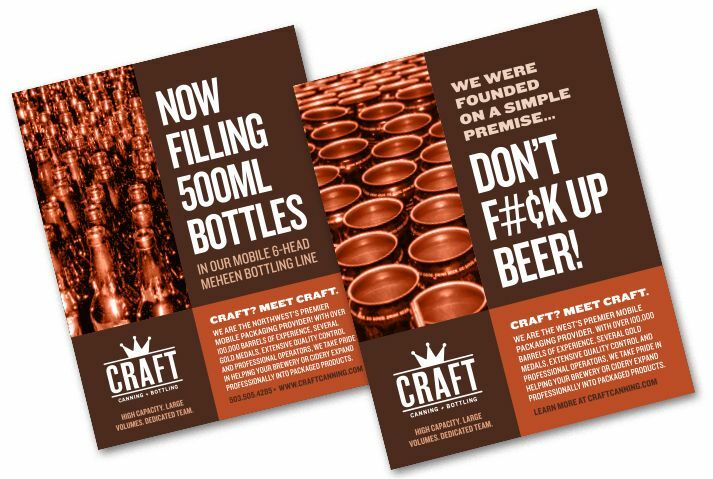 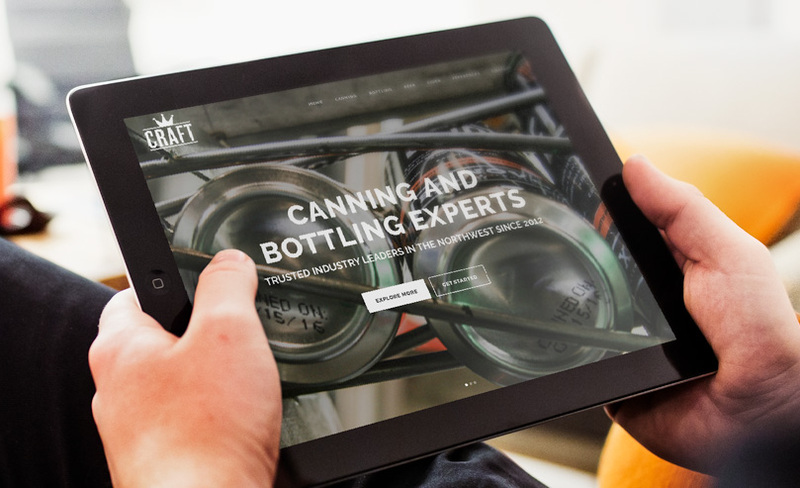 We designed this responsive brochure website for Craft Canning + Bottling on the WordPress platform to showcase their professional mobile packaging operation. 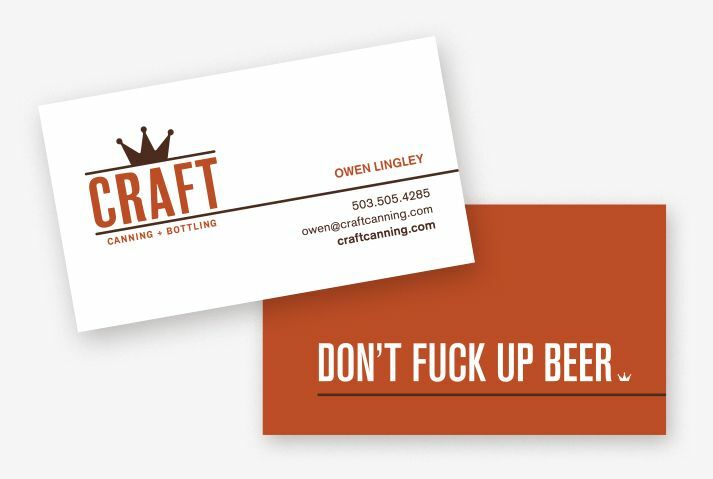 Founded in the Northwest, the company is now expanding into the Front Range of Colorado, and then soon Nationwide. 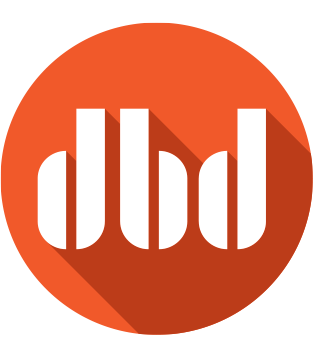 DBD also designs print and online advertising, as well as other marketing and business collateral for the Portland-based business.